I take you there Come and live with me the true Dream of Africa. I will take you to the most wonderful landscapes, you will see the wild life of Africa, and you will meet the wonderful people of Africa. Starting with Uganda, The Pearl of Africa. 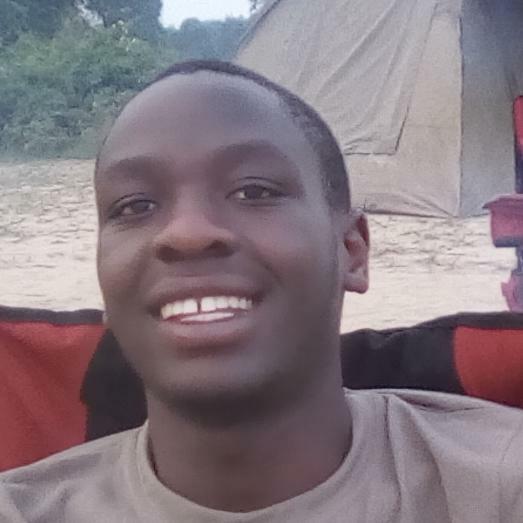 Born and raised in Uganda, Balaam was introduced to the sector of tourism at an early age as his home is a few miles from the Kitagata hot springs and Bwindi impenetrable National park the home of mountain gorillas and as a little boy he always saw many travelers come to his community. 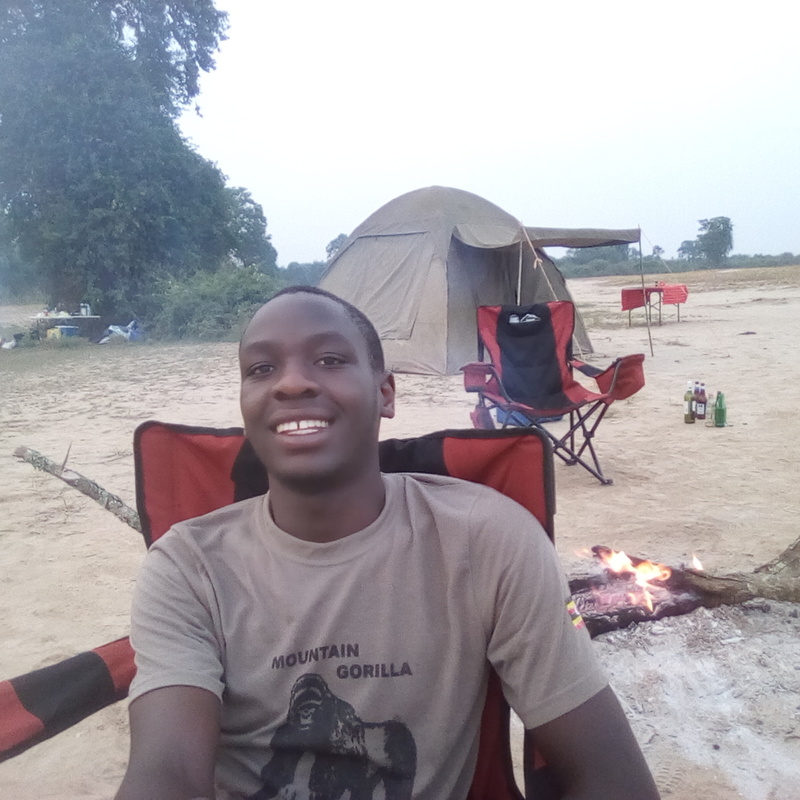 Besides studying wildlife tourism management he has a unique passion for tourism and community work a reason to why he ventured into the travel industry. He is experienced in areas of tour guiding, itinerary development, first aid, paramilitary tourism promotion and in managing community based initiatives. He is self driven, dynamic, and believes in team work, perfection and Excellency.